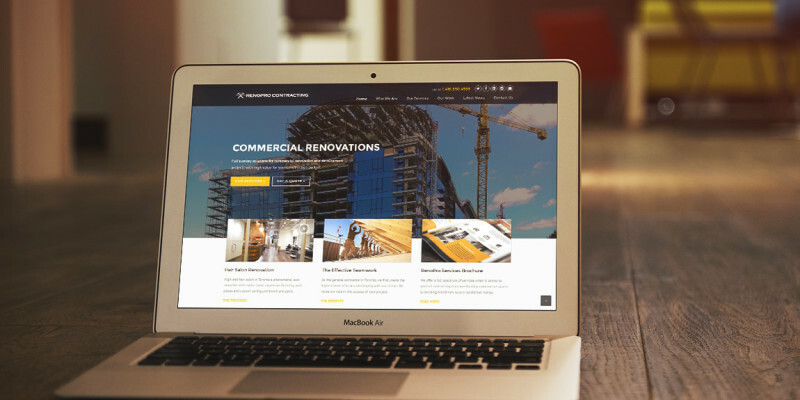 We’re excited to announce the launch of our website and we hope that you’ll find it useful to learn about the general contracting services we offer. We’re a general contractor in Toronto and surrounding area. 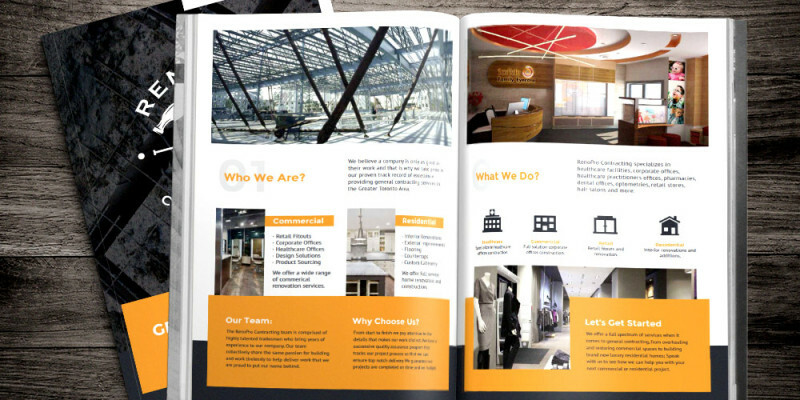 Contact us to see how we can help with your next commercial or residential project.